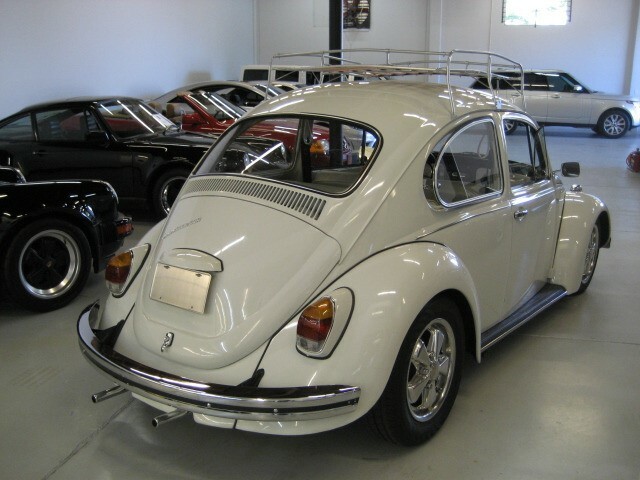 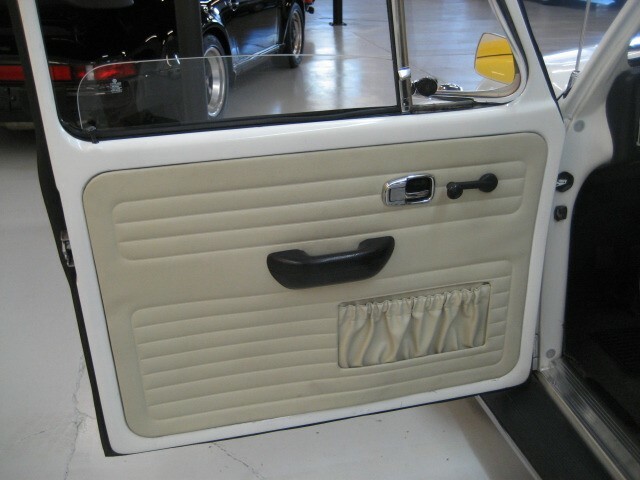 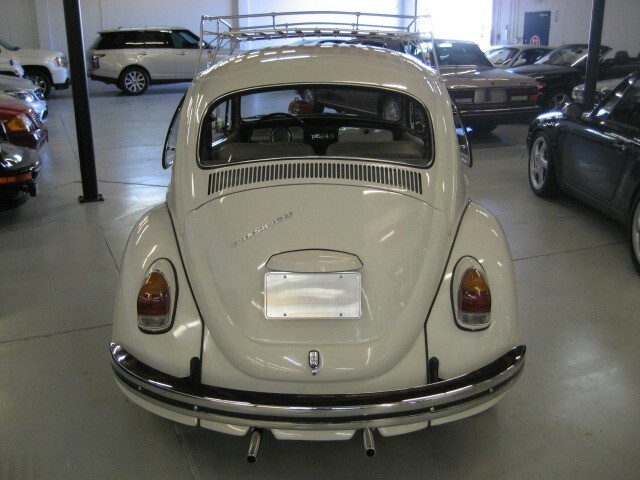 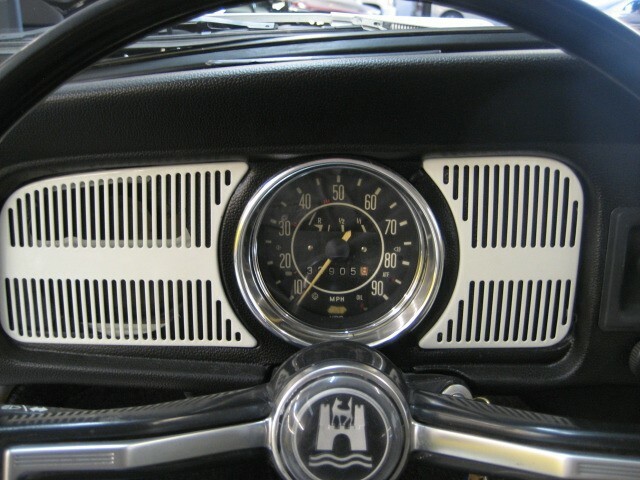 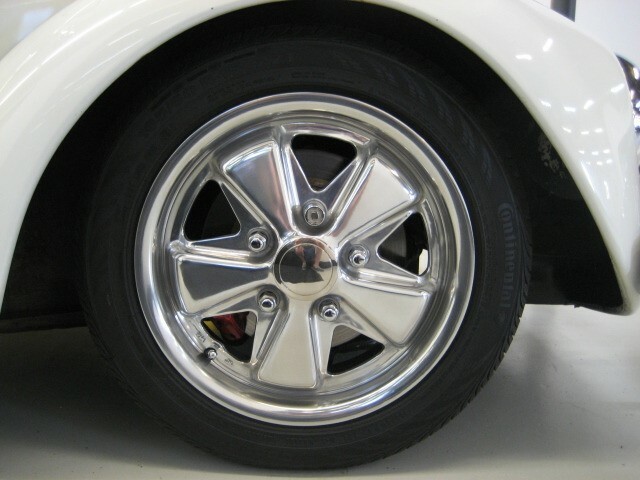 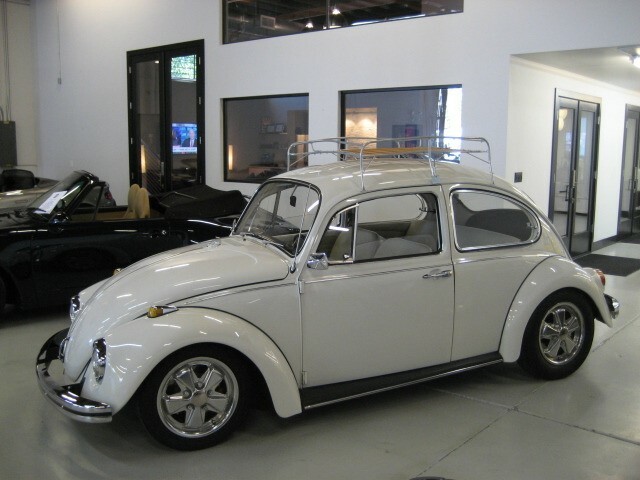 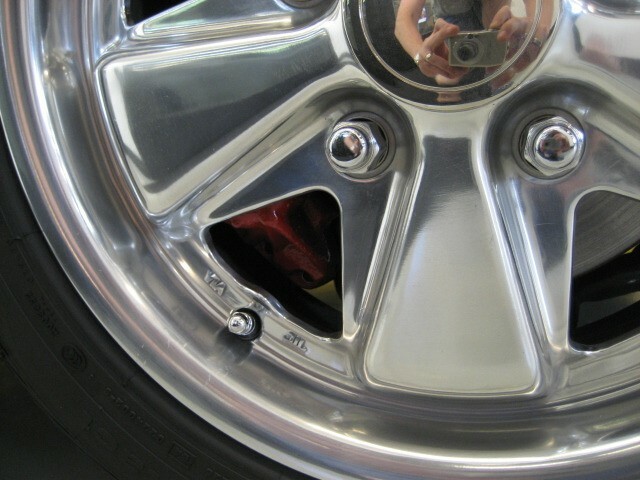 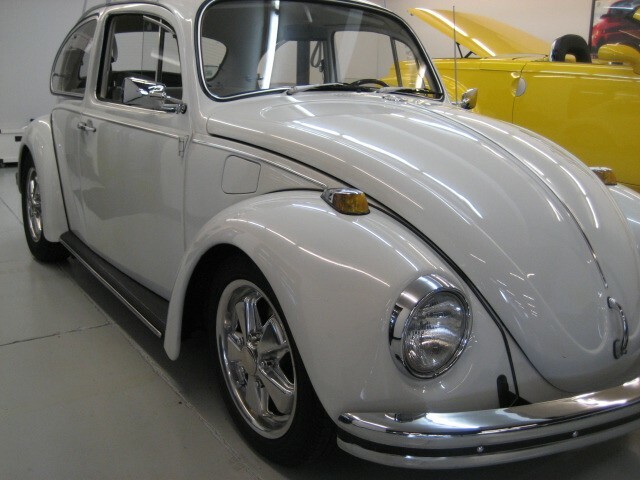 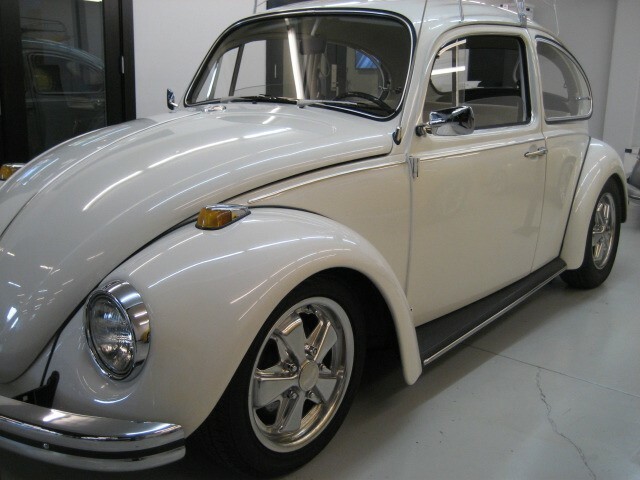 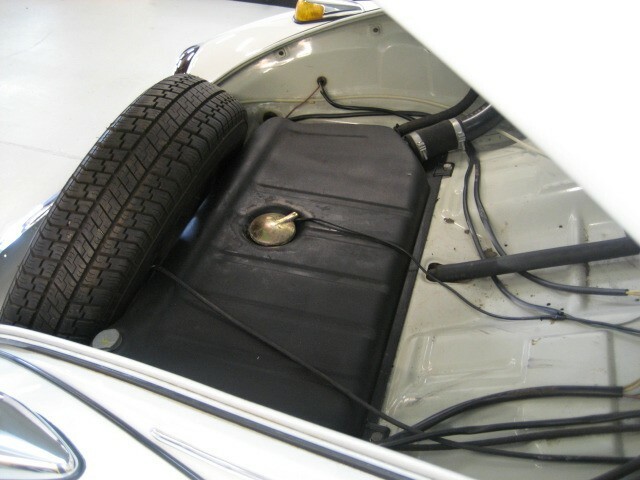 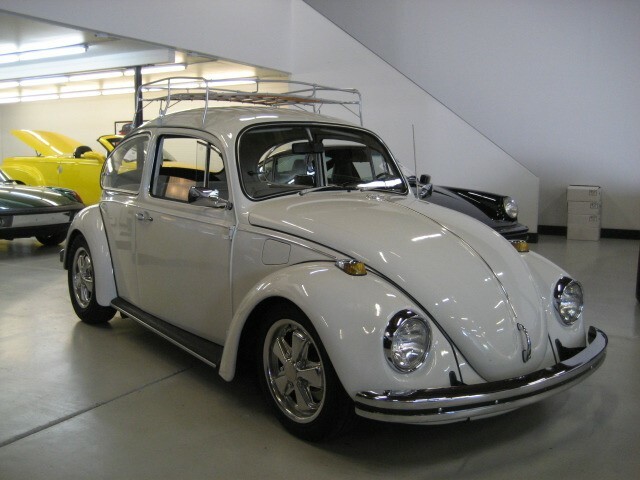 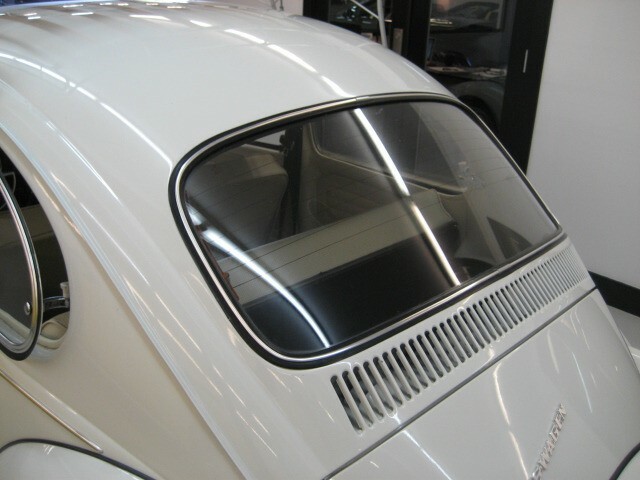 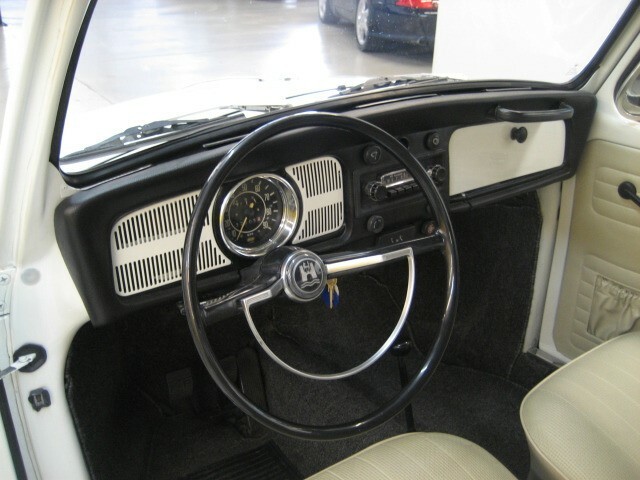 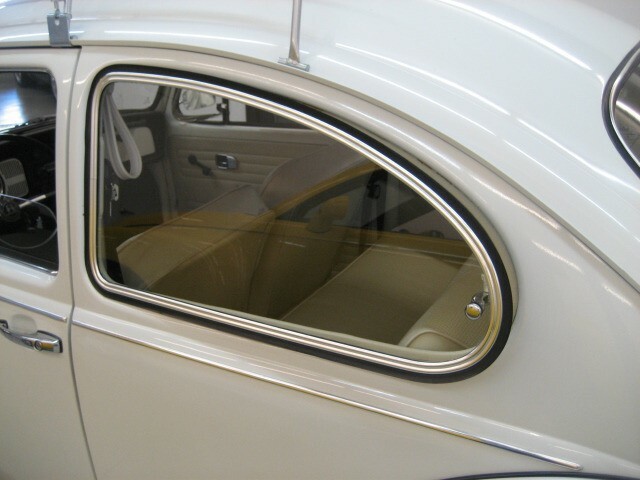 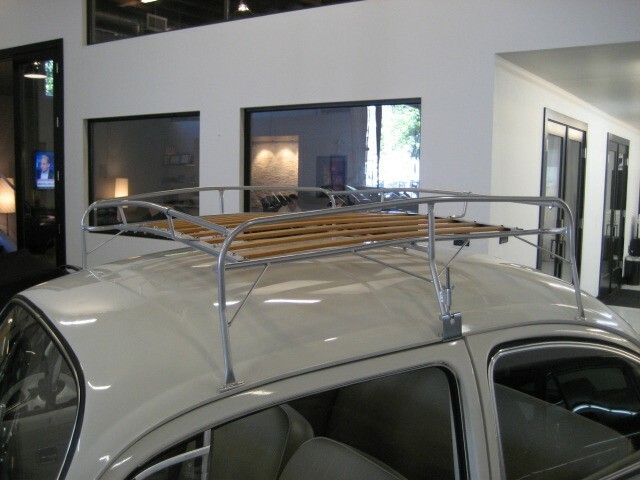 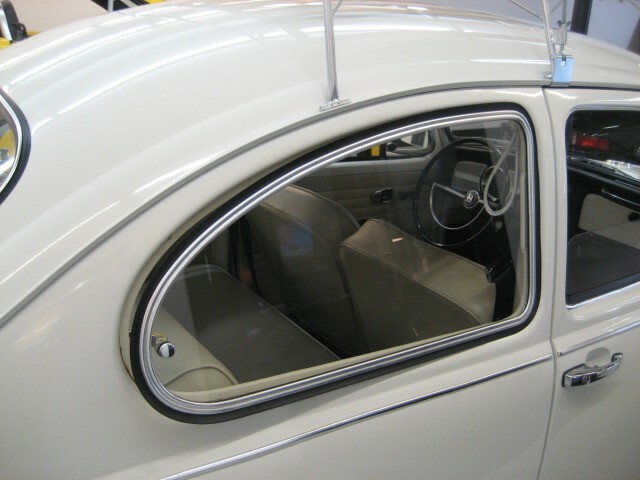 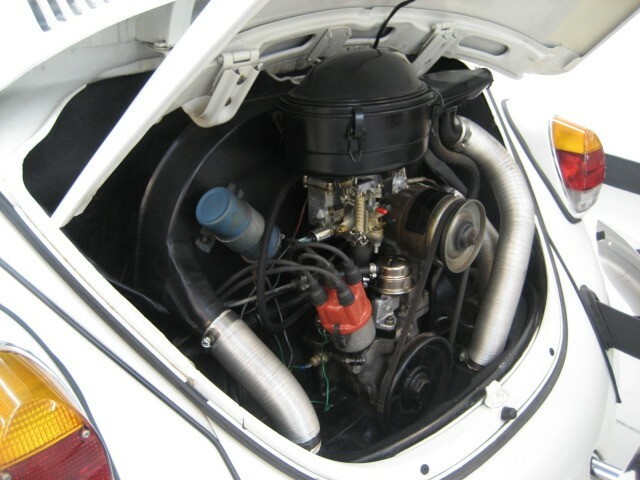 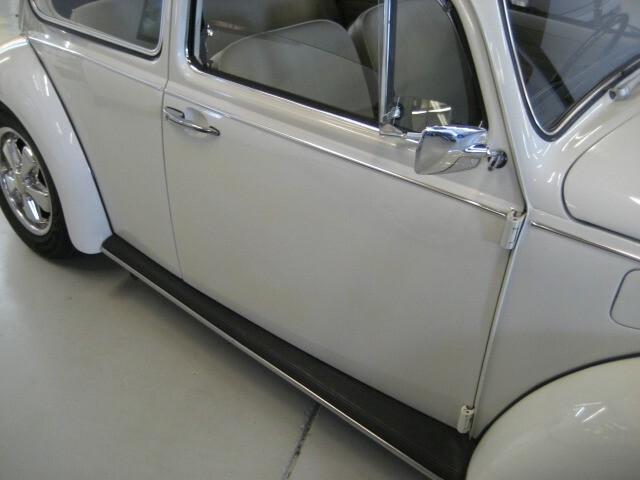 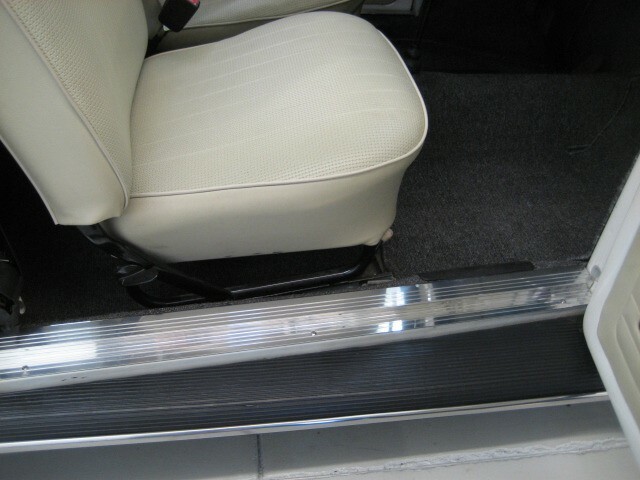 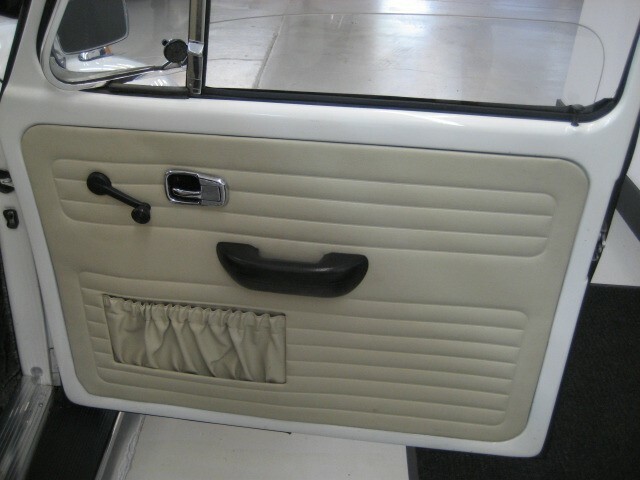 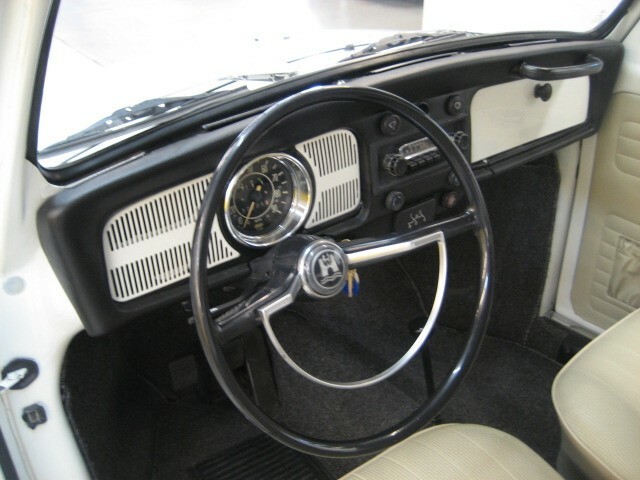 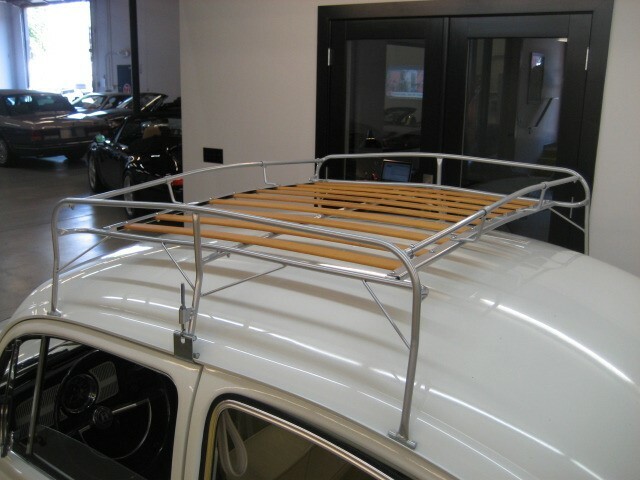 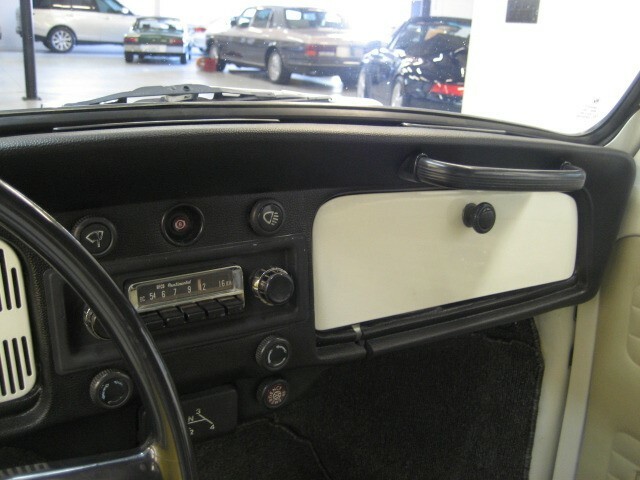 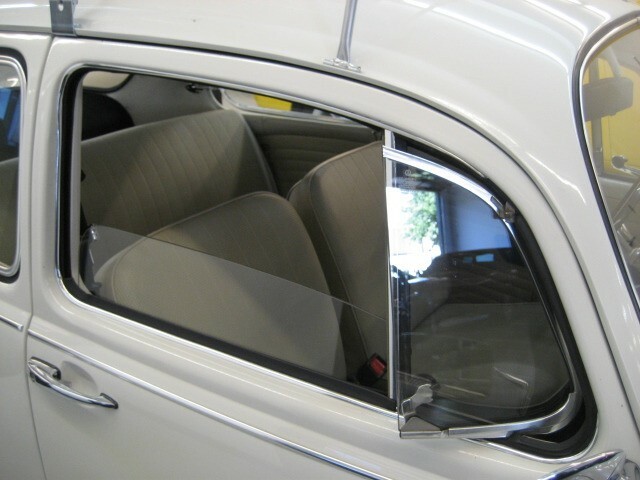 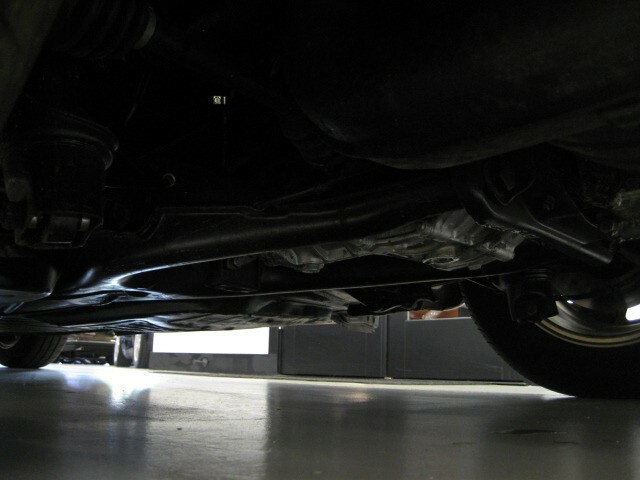 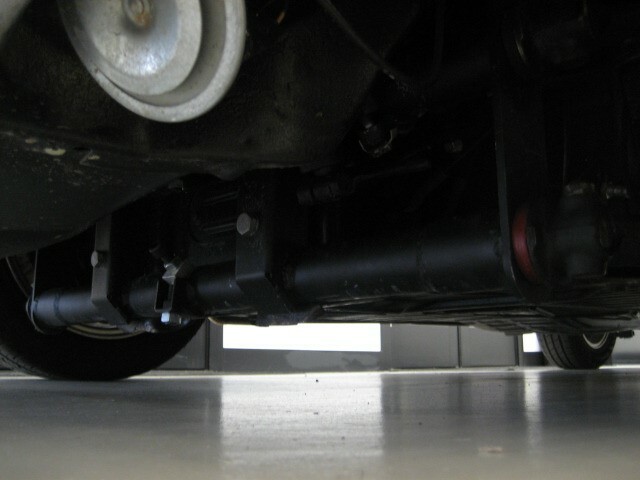 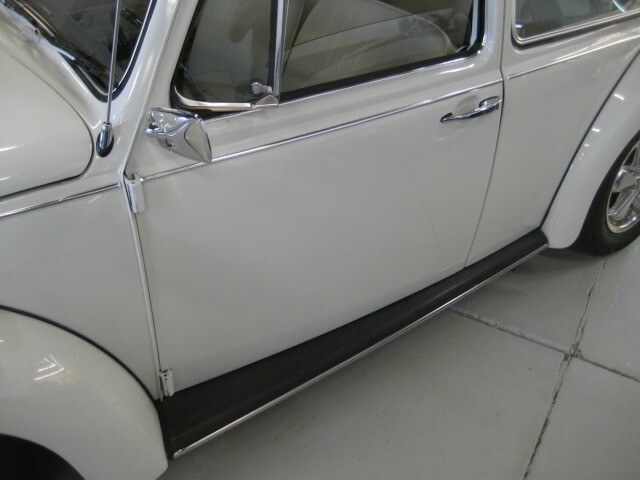 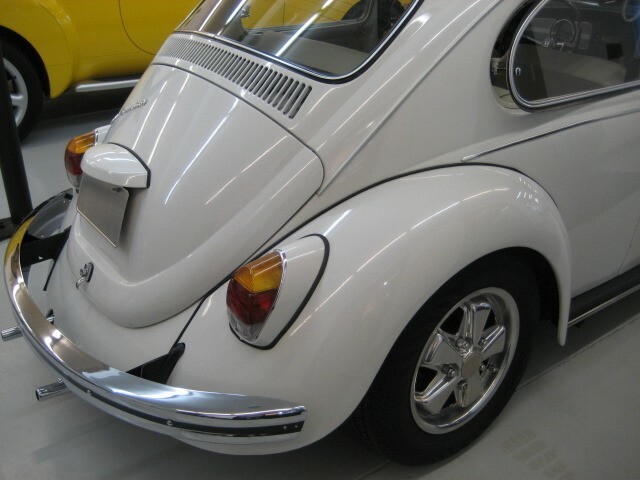 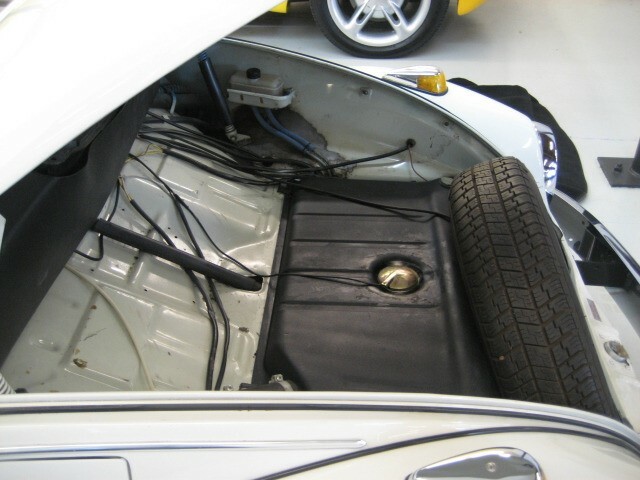 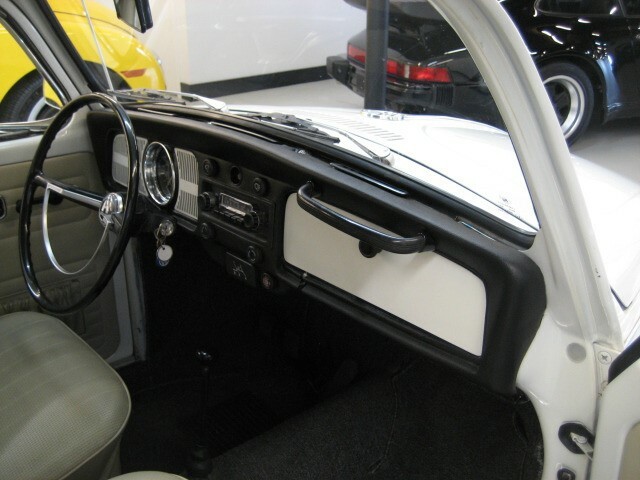 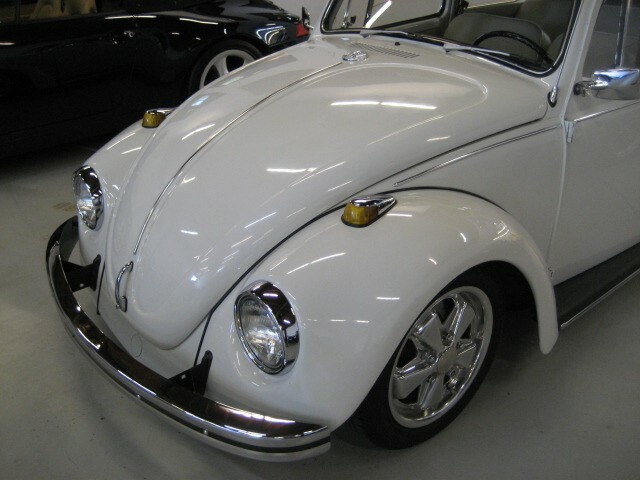 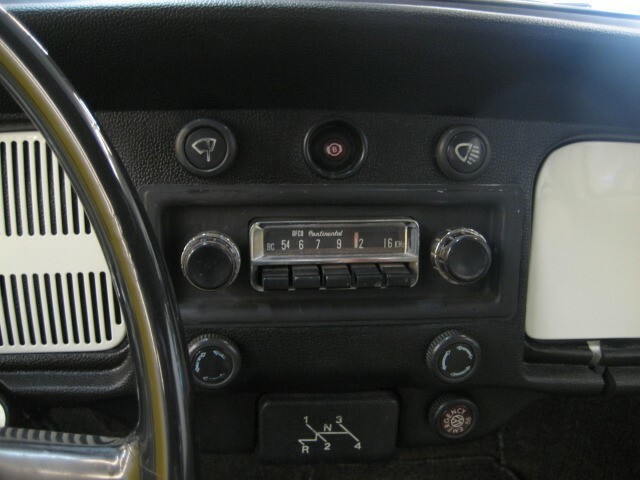 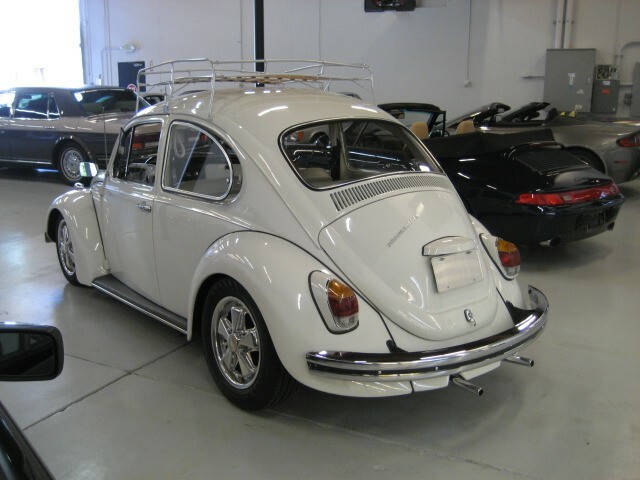 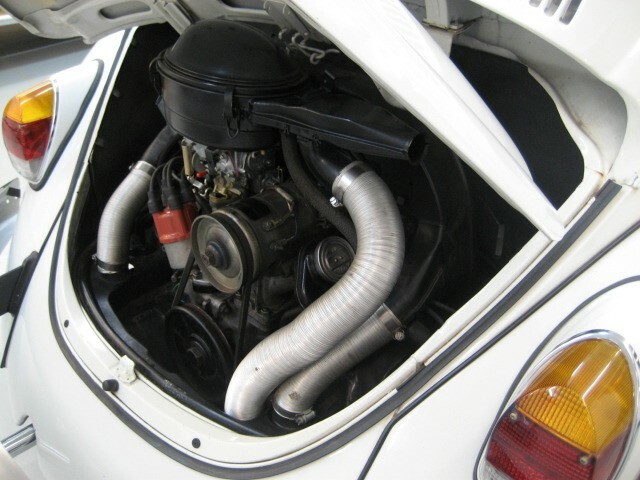 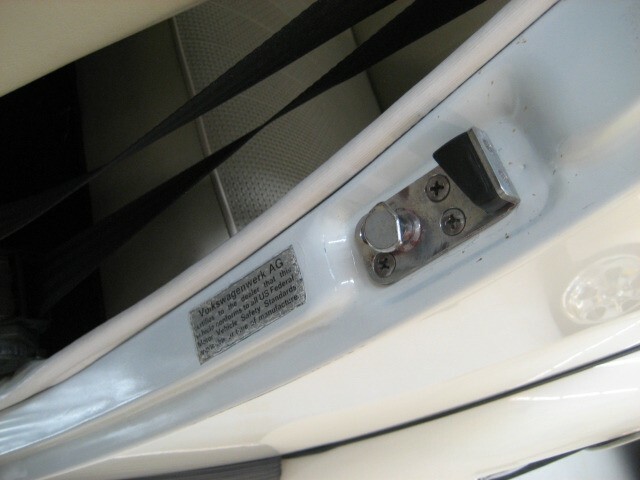 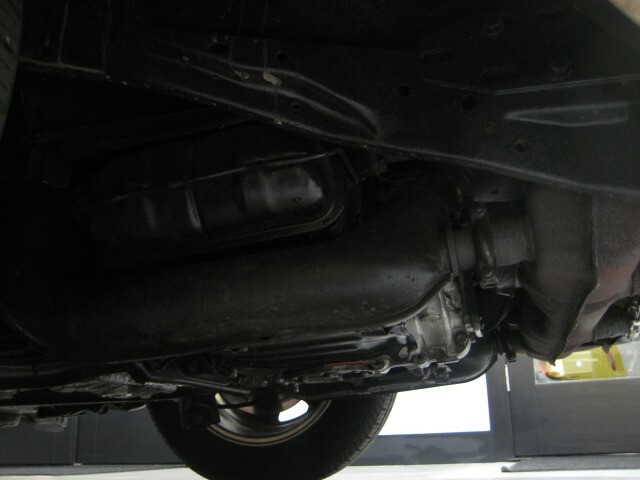 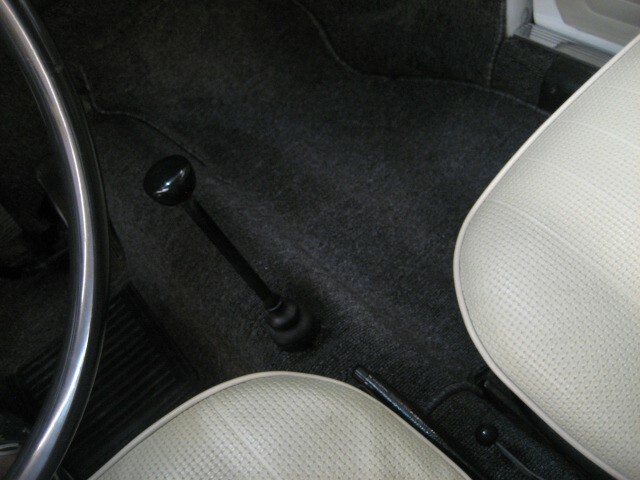 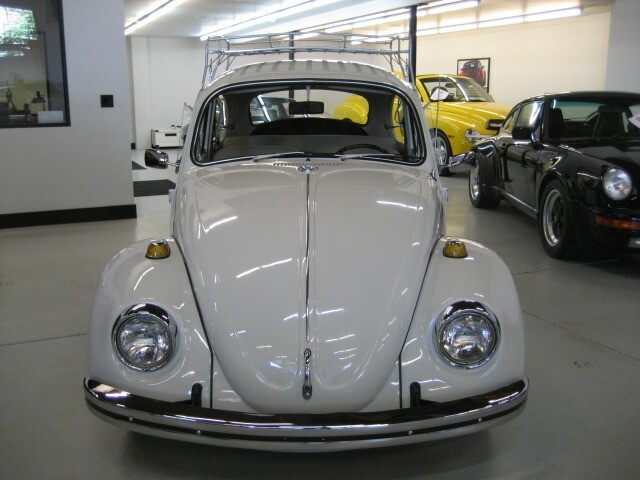 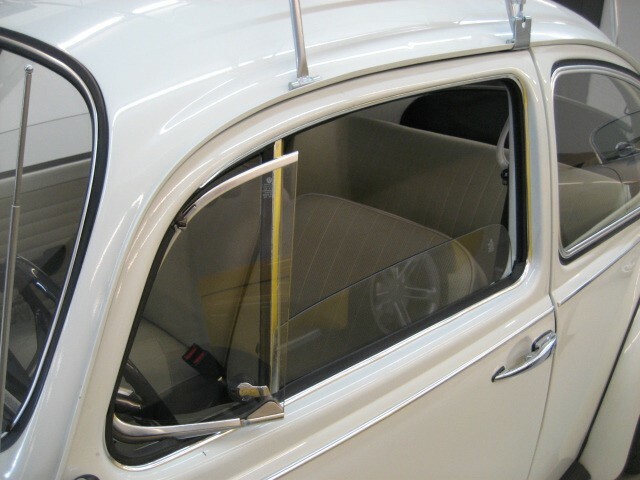 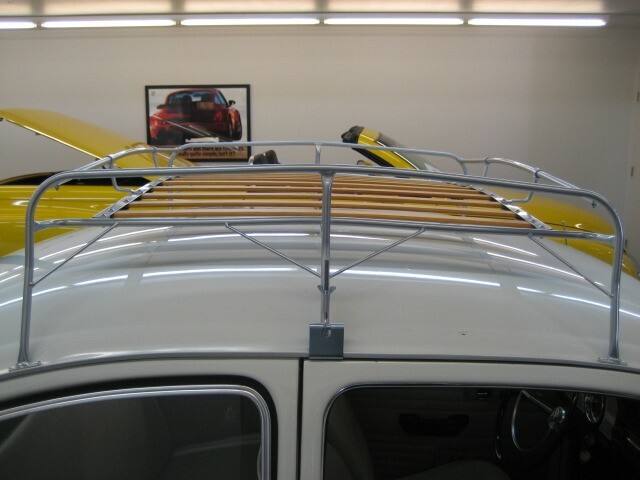 Motorgroup Auto Gallery - 1969 Volkswagen Beetle "Cali"
For the Air-cooled Lover in you ! 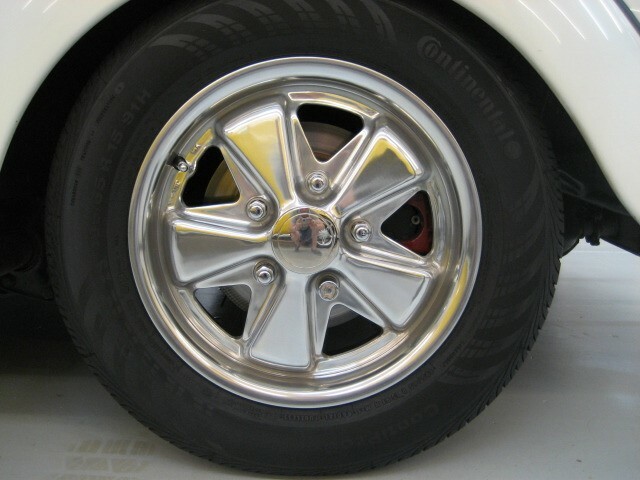 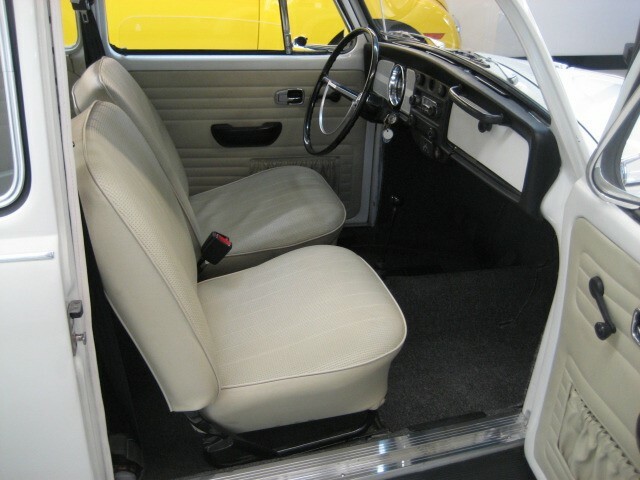 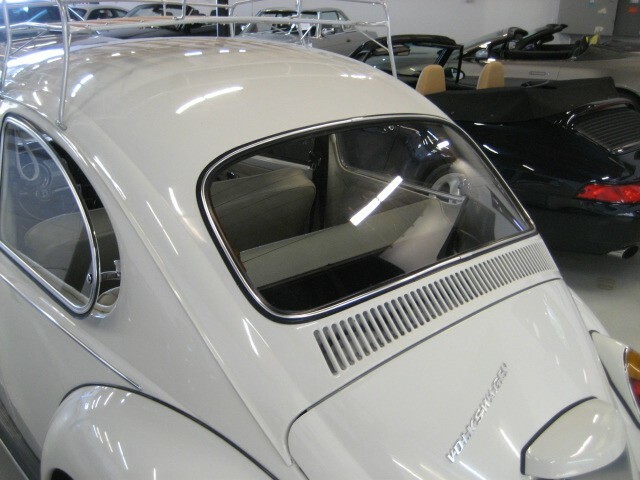 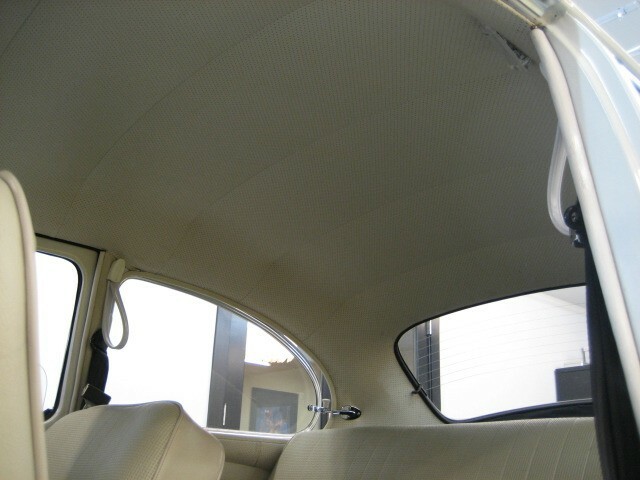 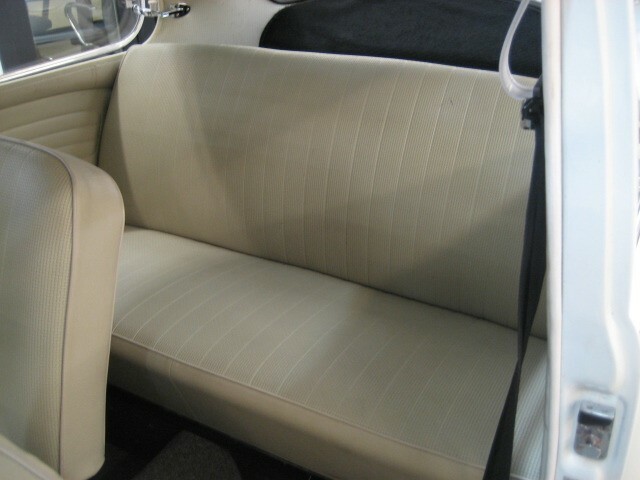 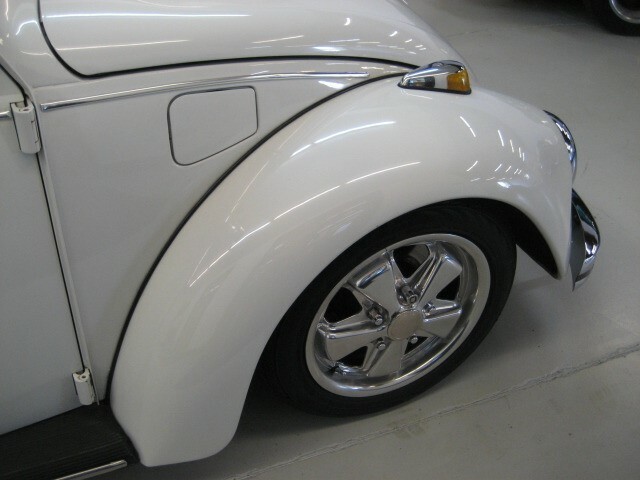 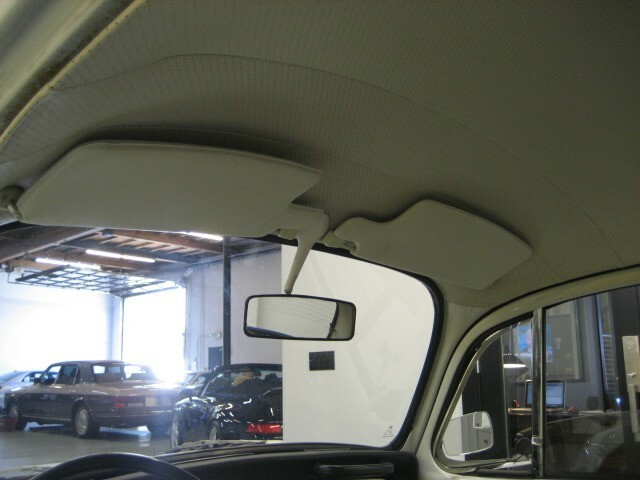 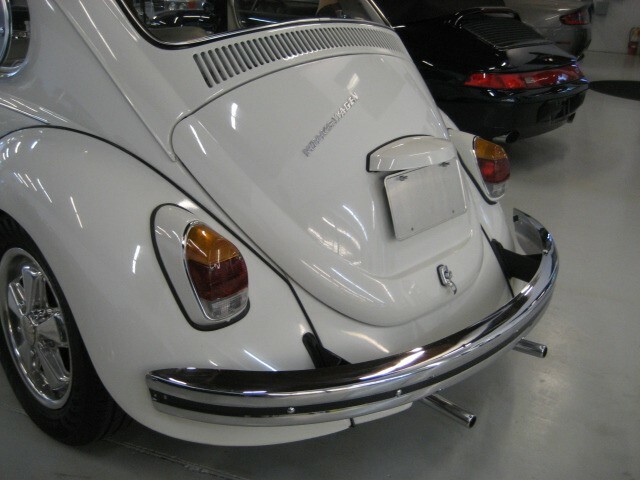 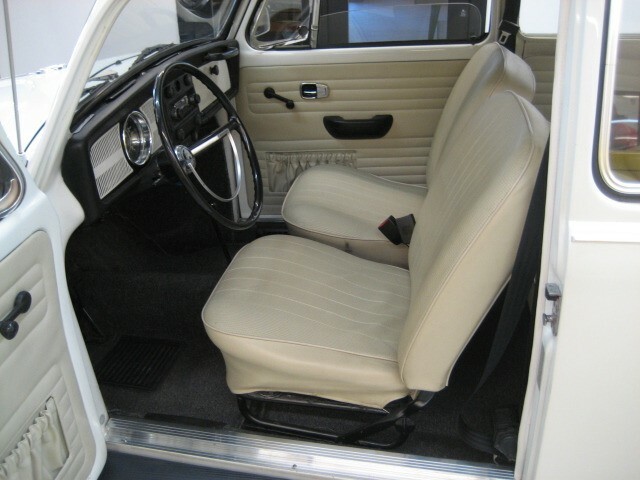 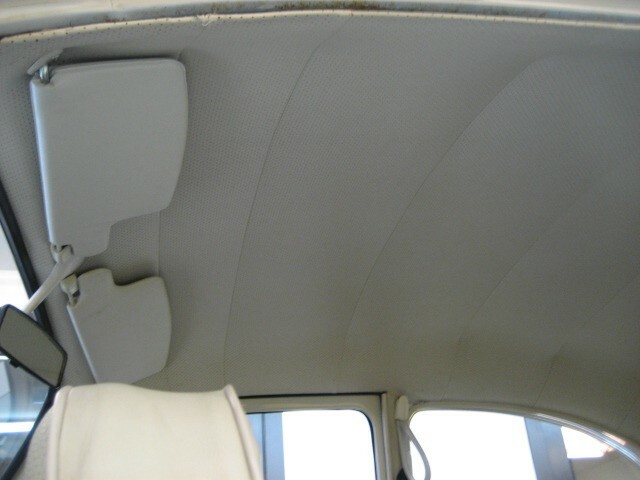 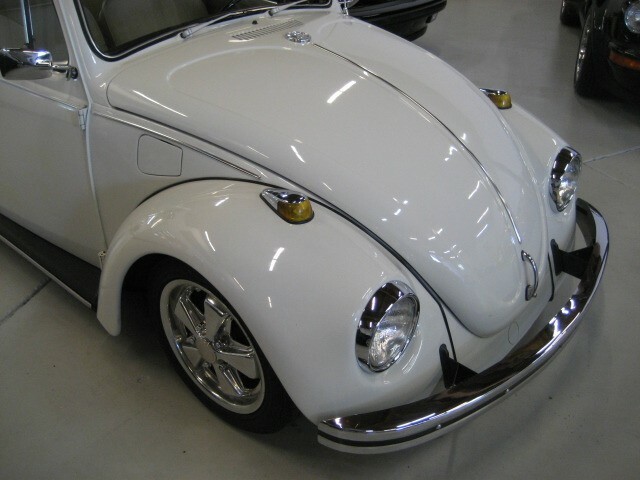 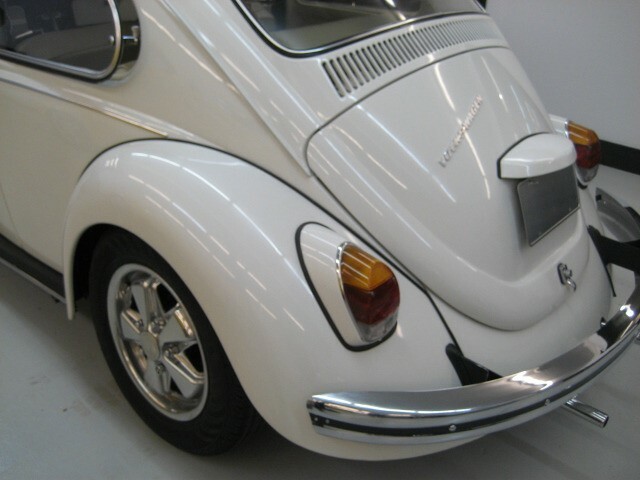 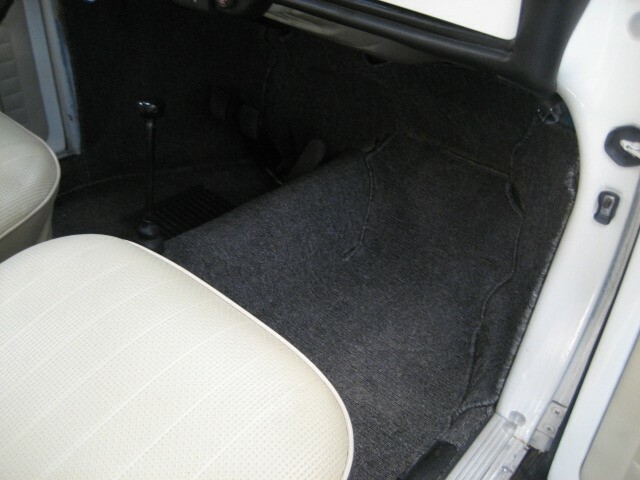 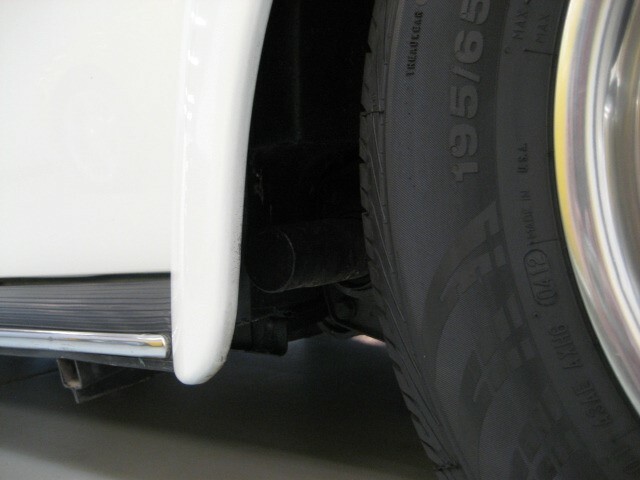 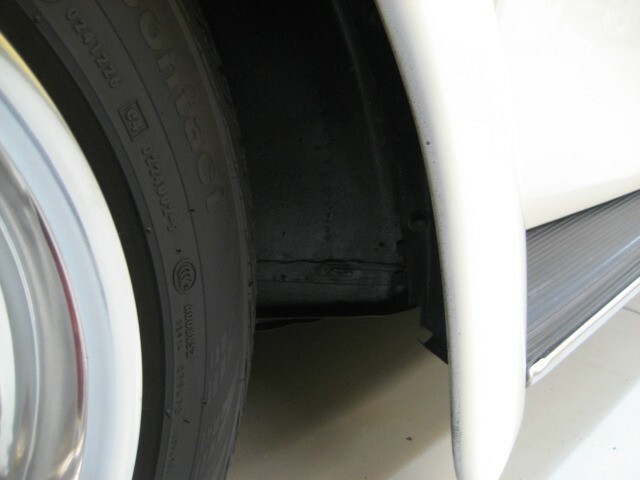 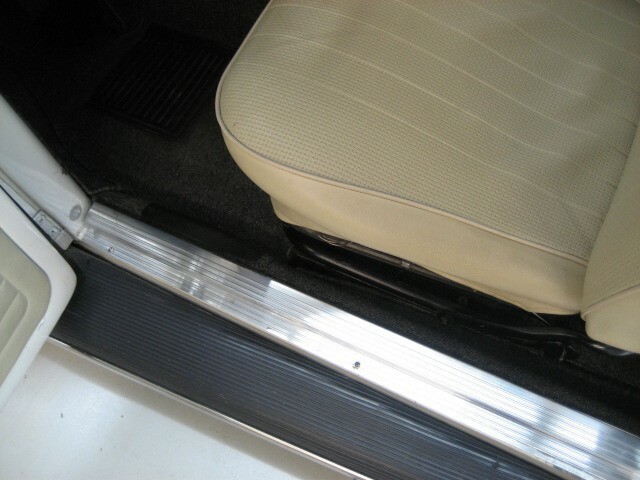 Beautiful 1969 Beetle in Grand Prix White with Beige. 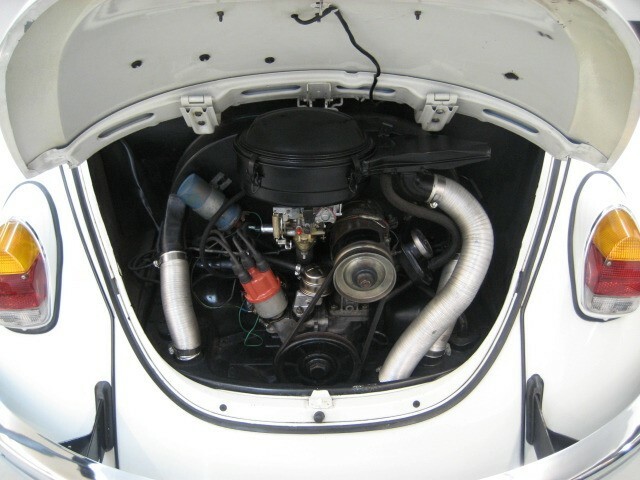 Three year old restoration, with great attention to detail, rebuilt 1500cc /56 hp 4 cylinder, 4 speed manual transmission. 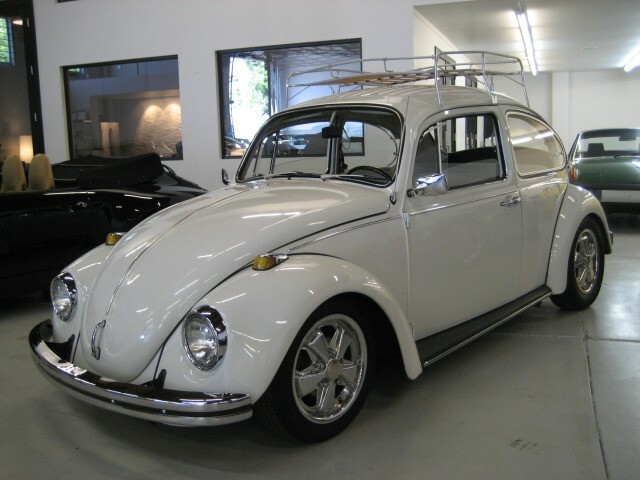 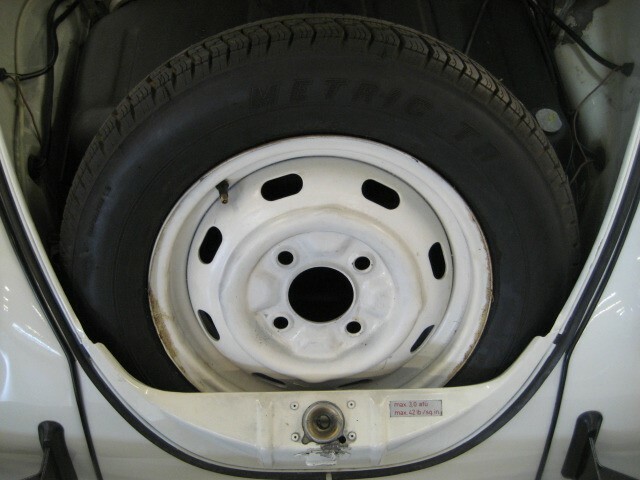 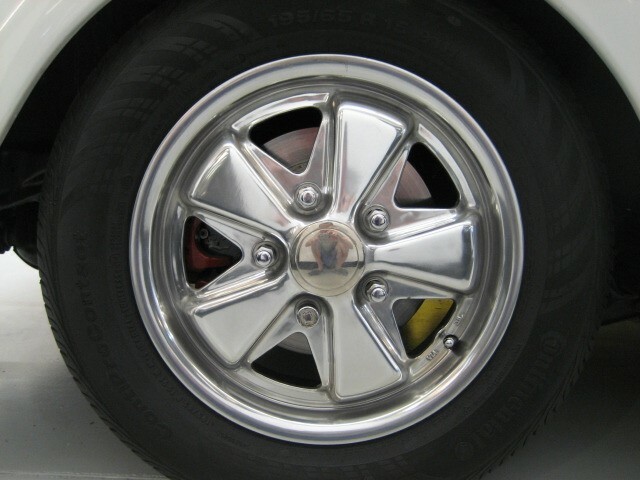 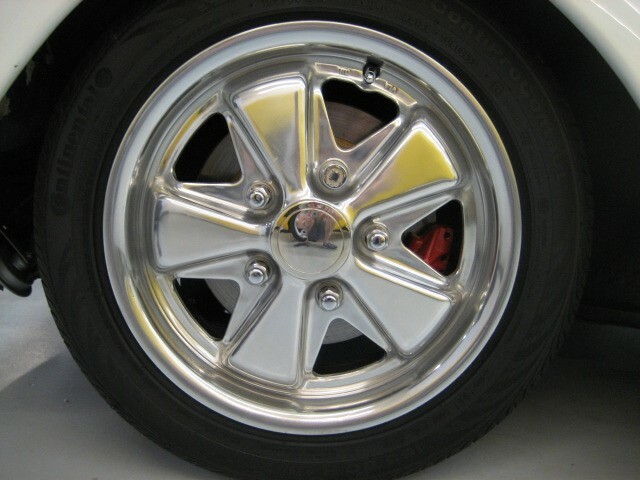 The “Cali Beetle” with updated adjustable front end, Narrowed front axle, Newer style 5-Lug Hubs sporting staggered polished Fuchs (repros), 4-wheel disc brakes, Red Calipers, near new tires, Pop out rear windows, original Radio, complete with Rack for your Picnic Basket, Surfboard or ?? 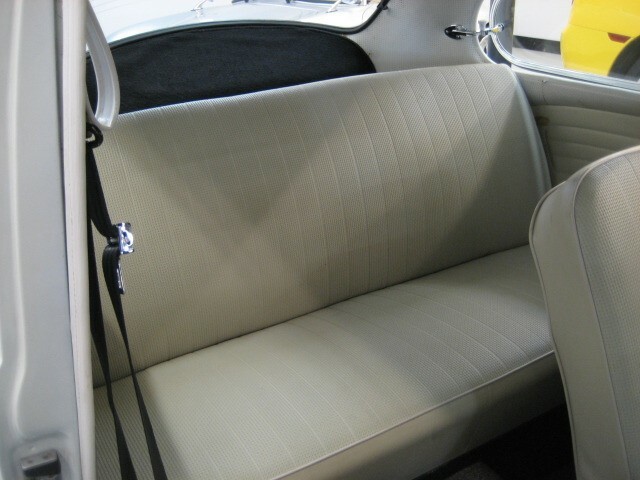 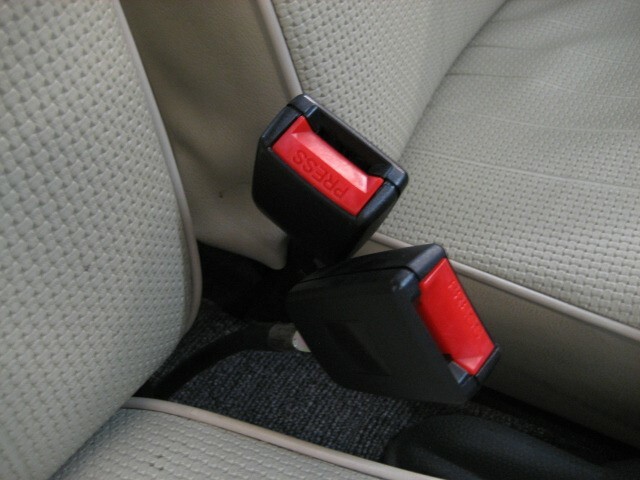 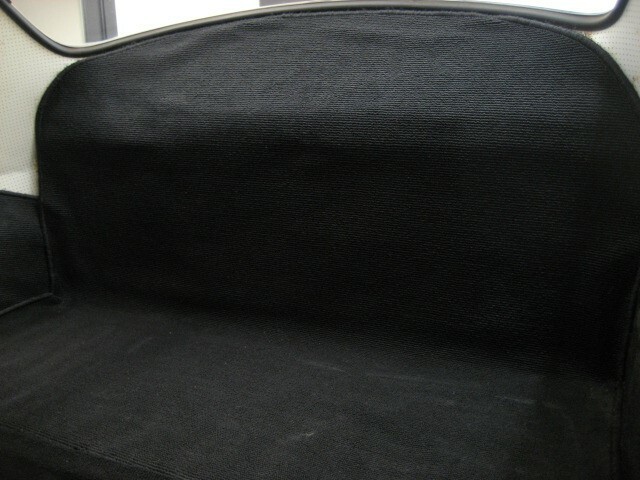 This is the way to enjoy somebody’s hard work at a fraction of what you would spend to restore one to this level. 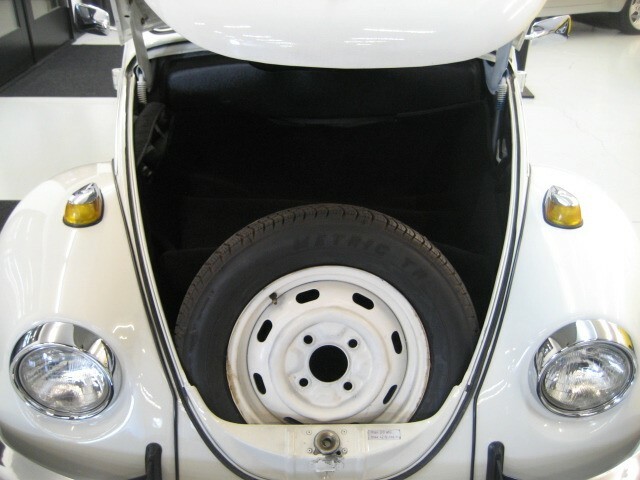 More fun than a “Barrel of Monkeys” , wherever you go, you will always bump into someone that will have a “Beetle Story”, here’s the chance to write yours !